Soo Hyun (수현) is a Korean Pop singer. He is a vocalist of the group U-Kiss. 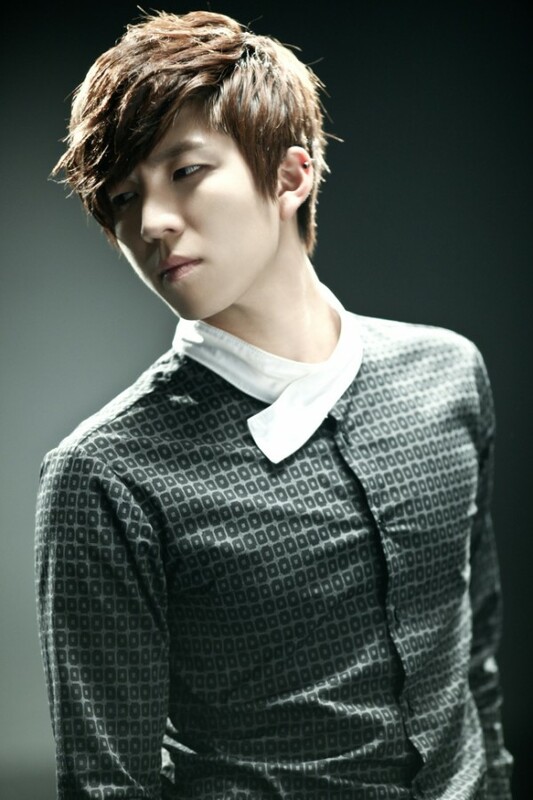 He became the leader of the group in March of 2011 after the departure of members Alexander and Ki Bum.